Mucho Mistrust, Love’s Gone Behind: Rorschach’s Glassheart, reviewed. Megan Reichelt and Lynette Rathnam. That’s a refrain from Blondie‘s “Heart of Glass,” by the way. Who knew? Not me. 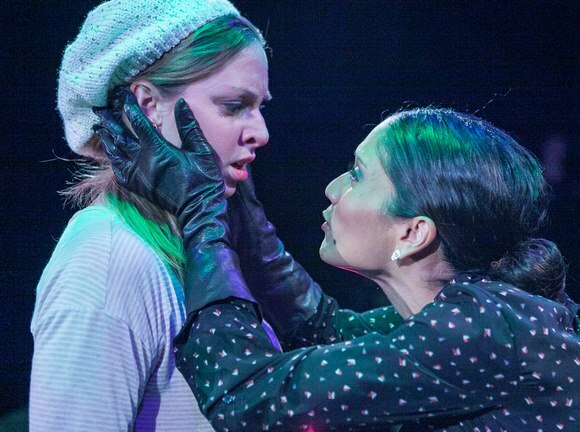 I’m of the opinion that Reina Hardy‘s spin on Beauty and the Beast, Glassheart, is an undercooked play, but the cast of Rorschach Theatre’s production is doing admirable work. My review is in today’s Washington City Paper. When The Dissolve asked me to review a film outside of my wheelhouse, I Winged it. 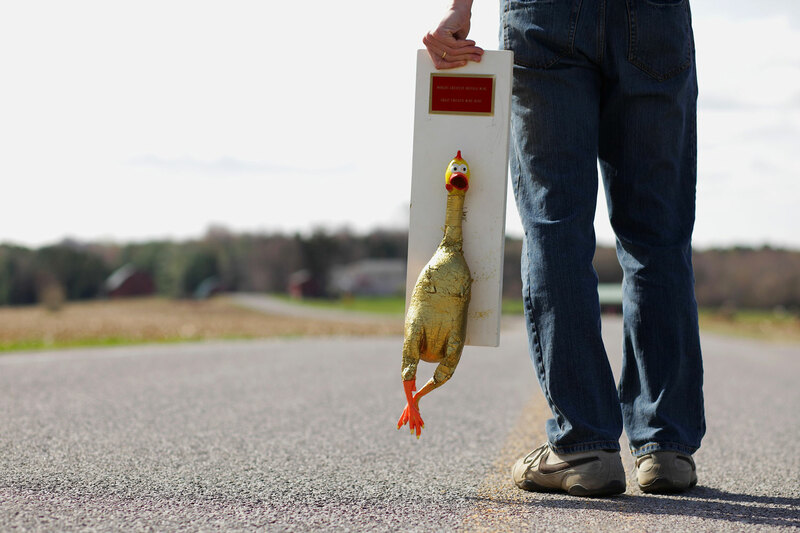 With this review of The Great Chicken Wing Hunt, I am honored to begin contributing to The Dissolve, the best movie site on the Internet. I’m not even that much of a bar-food type or any kind of a foodie. My wheelhouse is broader than a dame, a moll, and a skirt all standing three abreast, is all. Seriously. It costs a fortune to heat this place. Jessica Oreck’s “Aatsinki” is beautifully photographed and almost wordless. In this week’s Village Voice, I review the documentaries Mercedes Sosa: The Voice of Latin America, Life Is Strange, and Aatsinki: The Story of Arctic Cowboys. 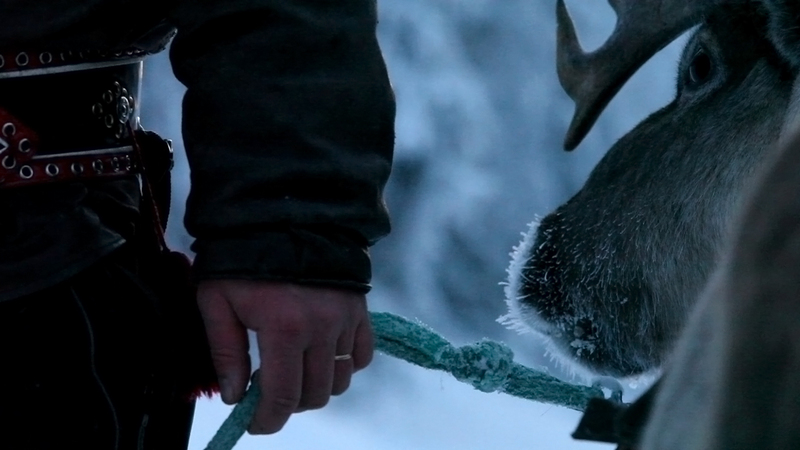 That last one, which is about reindeer herders in Finnish Lapland, probably sounds like the hardest sell subject-wise but it’s the best of the trio by a good margin. I’ve never been a big sports fan, but I’m weirdly susceptible to baseball stories. 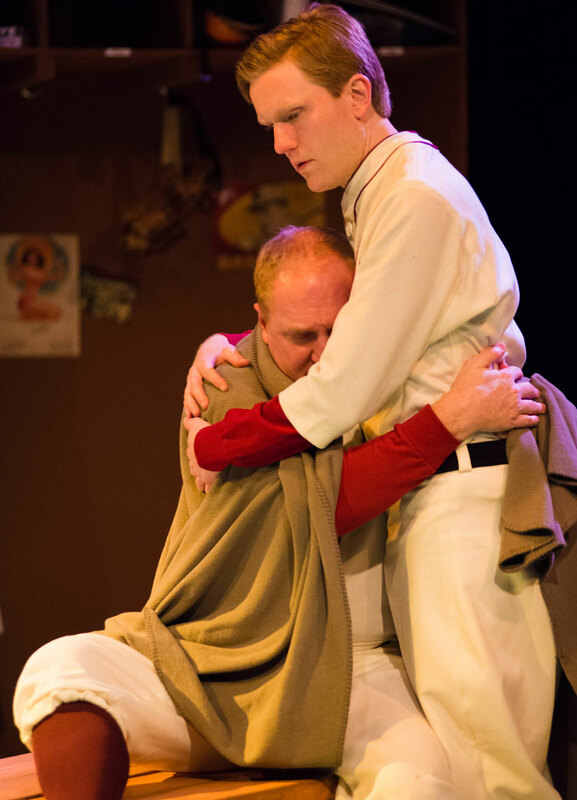 I found American Century Theatre‘s stage adaptation of Mark Harris‘ 1956 baseball novel Bang the Drum Slowly to be an anachronistic pleasure. My review is in today’s Washington City Paper. 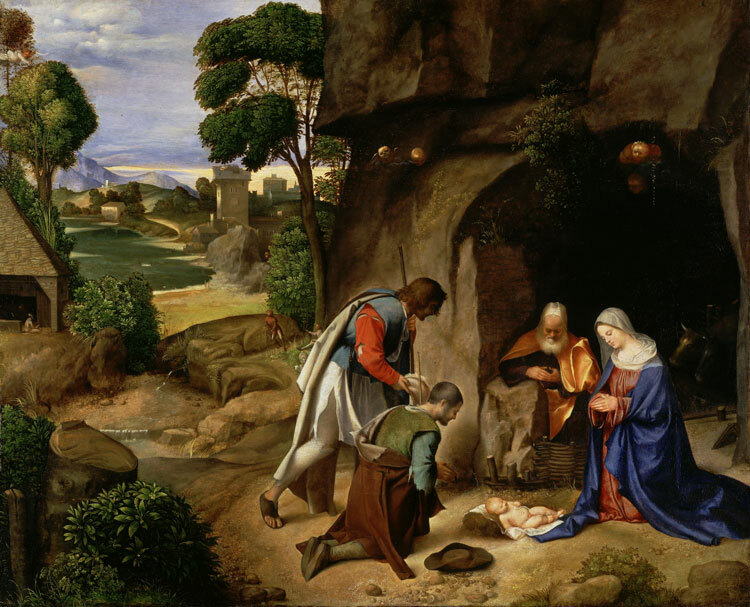 The authorship of this painting, The Adoration of the Shepherds, now attributed to the Renaissance master Giorgione, is the ostensible subject of The Old Masters, one of Simon Gray‘s final plays. My review of Washington Stage Guild‘s production is in today’s Washington City Paper. Three weeks later, my souvenir pint glasses remain fully intact. 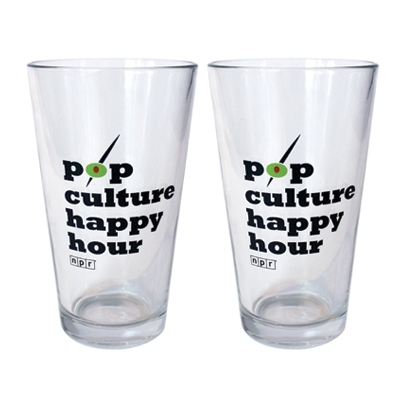 I have a little unplanned cameo at the end of the episode of Pop Culture Happy Hour that posted today, the second of a two-parter recorded at the PCHH live show at NPR HQ on Dec. 10, 2013. That was the day my Slate story about the paucity of new songs in the yuletide canon posted, and the show was only a few hours after I’d been down the street at CNN taping a segment about that piece for The Lead with Jake Tapper. Someone in the audience asked for recommendations of new Christmas songs, and host Linda Holmes was kind enough to invite me up to suggest a few.